Is a Caribbean leader in water treatment technologies. We benefit from over 20 years of practical experience built upon a range of professional applications on all industrial markets. We serve the Pharmaceutical-biotech, Medical Device, Micro-electronic, Food & Beverage, General Industry, Wastewater and Re-use industries. We offer expertise in design, engineering, project management, execution for turnkey projects, installation, start-up, maintenance and preventive contracts. CWT meets the needs of all industries and water specification requirements. 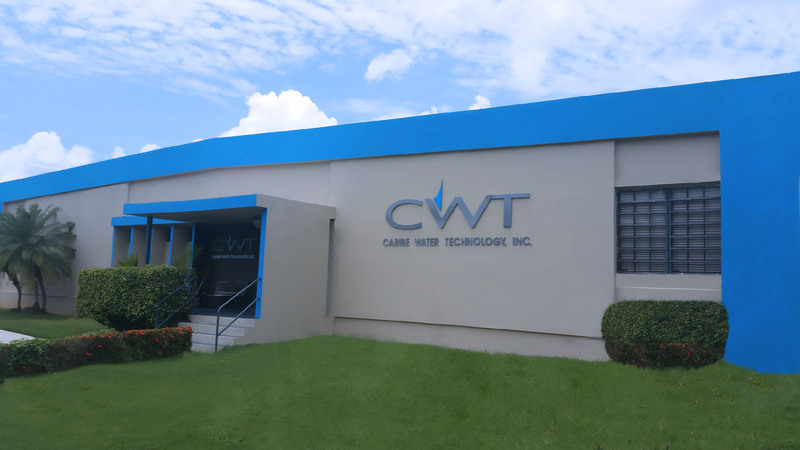 As a water treatment specialist CWT provides a full line of equipment to meet all USP purified water requirements, Water for Injection (WFI) and clean steam requirements to assure compliance with regulations. To lead in the industry in water treatment systems and comply with regulations with commitment, integrity and excellence. Provide the most advance support and services to meet customer needs, focusing on customer satisfaction.